SG Iron is also known as Ductile Cast Iron, Nodular Cast Iron, Spheroidal Graphite Iron and Spherulitic Cast Iron. This grade of Iron was developed over 60 years ago and in the USA. As the name Ductile Iron suggests this grade of Cast Iron has a degree of ductility. The main characteristic of this material is the structure of the graphite. In SG Cast Iron the graphite is in the form of spherical nodules (hence the name Spheroidal Graphite) rather than flakes as in Grey Iron. 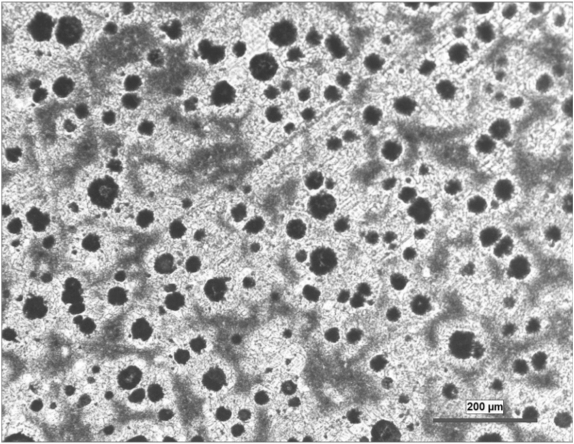 This nodular graphite structure inhibits the creation of linear cracks hence the ability to withstand distortion. As with Grey Iron, there are many grades of SG Iron that can be specified offering the engineers varying degrees of tensile strength and elongation. The various grades are achieved through a combination of alloy additions and heat treatment. 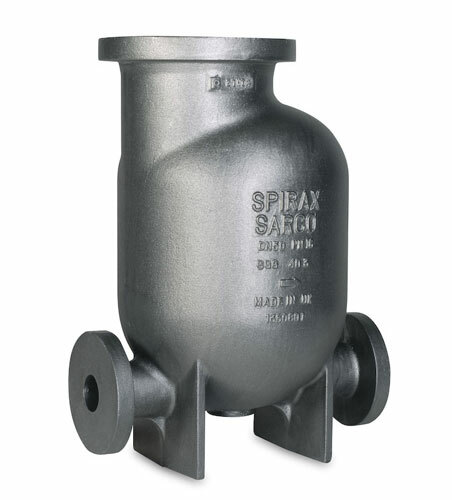 When compared against steel castings SG Iron has a lower manufacturing cost. SG Iron has a lower casting temperature than steel and this allows for a superior surface finish and the ability to cast complex shapes incorporating changes of section. Some grades of SG Iron offer elongation figures in excess of 20%. SG Iron is very easily machined and machining allowances are able to be kept to a minimum. Grades of SG Iron offer tensile strengths of up to 900N/mm2. 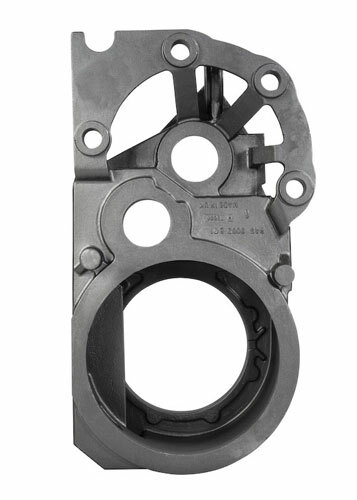 SG Iron castings will weigh significantly lighter than the equivalent steel casting due to density, less machining allowance and the ability to cast to shape.